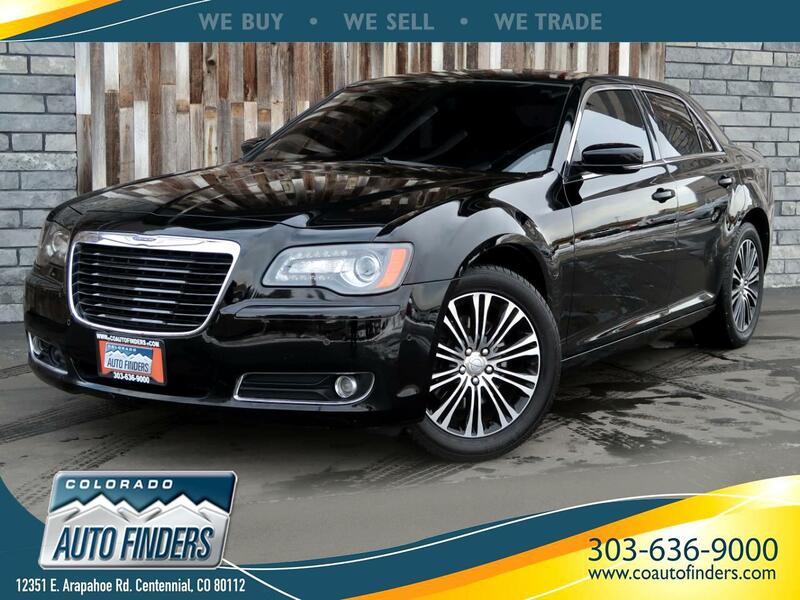 This 2013 Chrysler 300S is for sale in Centennial, CO. Fully loaded family sedan with an endless list of options! Equipped with Heated Front and Rear Seats so you can tackle the coldest temperatures. That's not all this luxury sedan has to offer check out these other great features.